Many people are thrilled to see flowers budding and other signs of spring — except those who suffer from allergies. An estimated 8-30% of American adults are affected by allergies to pollen. Fortunately, there are steps you can take to reduce the impact of pollen on spring allergies. At Family Medicine located in Peterson and Totowa, New Jersey, Samir Khalil, MD his team provides prompt and excellent care for sudden illnesses, injuries, and spring allergies, also known as hay fever. Fortunately, there are ways to help manage these frustrating symptoms. As much as possible, try to avoid excessive exposure to pollen by limiting time you spend outside, especially on windy days. Pollen counts are highest during the early morning and often lower after it has rained. When being outdoors is a must, wear glasses or sunglasses to keep pollen from getting in your eyes. If lawn mowing or other vegetation-intensive chores are involved, wear a filter mask. Keeping pollen outdoors where it belongs is key to controlling allergies. Close the windows and use air conditioning in the house and car. A portable high-efficiency particulate air (HEPA) filter can assist in lessening pollen levels in the bedroom while vacuums with a HEPA filter can help keep the house clean. After working outside, be sure to take a shower and wash your hair. A change of clothes will also limit the amount of pollen that gets spread around your house. Leave your shoes at the door, too. If symptoms become too bothersome, try taking an over-the-counter medication. You can reduce sneezing, a runny nose, and watery eyes with an antihistamine. Oral or nasal decongestants can help with stuffiness, though don’t use nasal decongestants for more than several days or you could suffer rebound congestion. For people experiencing multiple symptoms, some medications contain both an antihistamine and a decongestant. Use a saline solution or neti pot to rinse allergens and mucus from your nasal passages, but be sure to use water that is sterile, distilled, or boiled and then cooled both for the treatment and to clean the irrigation device afterward. More research needs to be done, but some herbal remedies may help with allergy symptoms as well. Butterbur, a plant extract, and Biminne, a Chinese herbal formula, are two possibilities. As with all alternative medicine treatments, check with a medical professional before taking anything. Acupuncture is another possibility for relief. 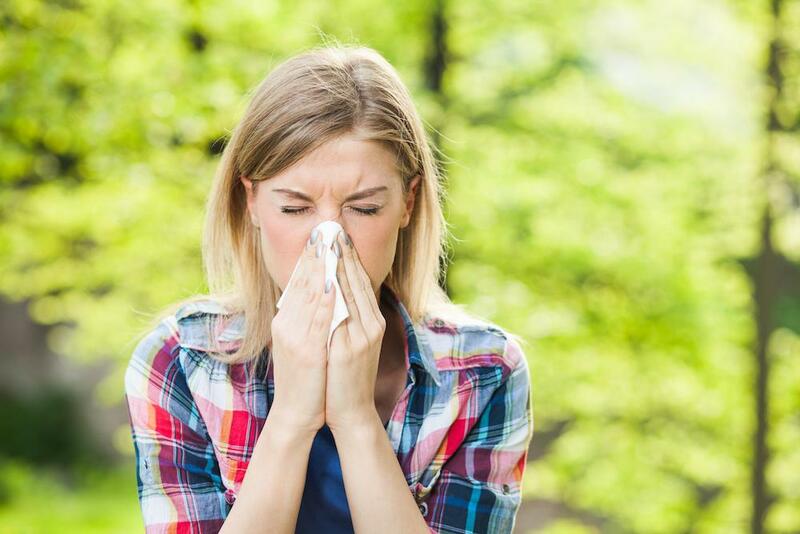 If good pollen hygiene and over-the-counter remedies don't provide enough relief, we can help at Family Care for blood tests can determine which specific allergens you are sensitive to. 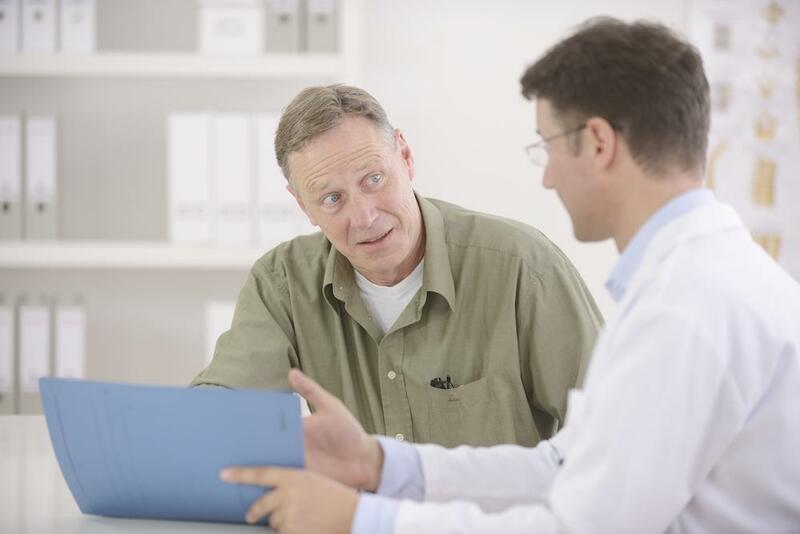 Allergen immunotherapy, also known as desensitization, is a good option for many people. We inject very small amounts of the allergen over multiple visits to decrease your immune system’s reaction and provide relief. If you are struggling with allergies and ready for relief, call us or click to book an appointment with Dr. Khalil today.